Have you ever wished a parent, child, spouse, co-worker, or friend saw life the way you did? Or maybe, you hoped they understood an issue from your point of view? Sometimes, our differences cause conflict. But can you imagine if God made us all the same? How boring would that be! We are individuals with unique tastes, and this is a blessing from the Lord. He didn’t make a bunch of robots without preference or free will. God made each of us in His image with perfect precision (Psalm 139:13-14). Our skills, talents, and abilities are gifts from our heavenly Father. Every bit of our bodies, from the shape of our noses to the color of our skin, was designed with tender, loving care. We were meant to be different, and we are called to live unified. This is what the apostle Paul calls us to when he says “live a life worthy of your calling” (Ephesians 4:1). God doesn’t want us to ignore what makes us special or to try to be like everyone else. Instead, He tells us to embrace our differences, to bear with one another when we’re annoyed, and to work toward peace (Ephesians 4:2-3). God doesn’t want us to ignore what makes us special or to try to be like everyone else. What unites us as believers — our shared belief in Father, Son, and Spirit — is greater than any disputes or difference of opinion we face (Ephesians 4:4-5). Some believers prefer to worship with a band while others like singing with a choir. Some wear suits to church while others throw on jeans. Some vote Democrat and others vote Republican. We can debate these things all day long, but they won’t matter in eternity. What will last forever are our relationships with Jesus and others. To live in unity requires us to keep this eternal perspective and focus on the main thing: the good news that Jesus saves us, sets us free from sin, and gives us a future and a hope. Unity is not always easy, but it is worth the effort. When Christians stop fighting, Jesus’ message is declared more clearly, His grace is experienced tangibly, and His people grow in maturity (Ephesians 4:12-13). 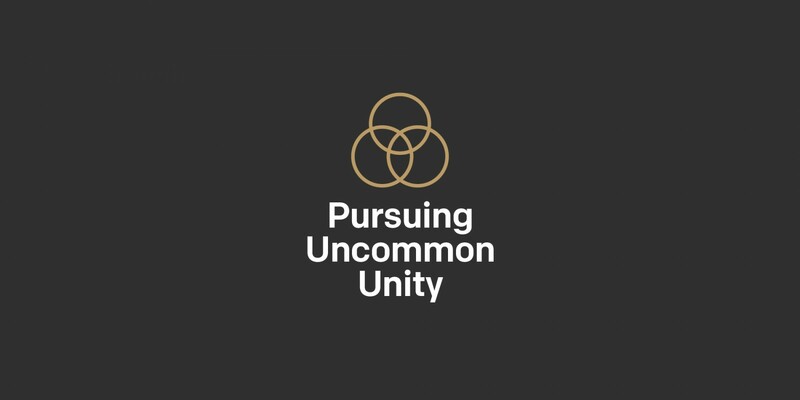 How would you describe the church’s reputation for unity? Why do you think that is? What are some beliefs you hold tightly about the church? Ask God to show you if any of those beliefs are opinions not based on His commands. Are you following the wrong person? 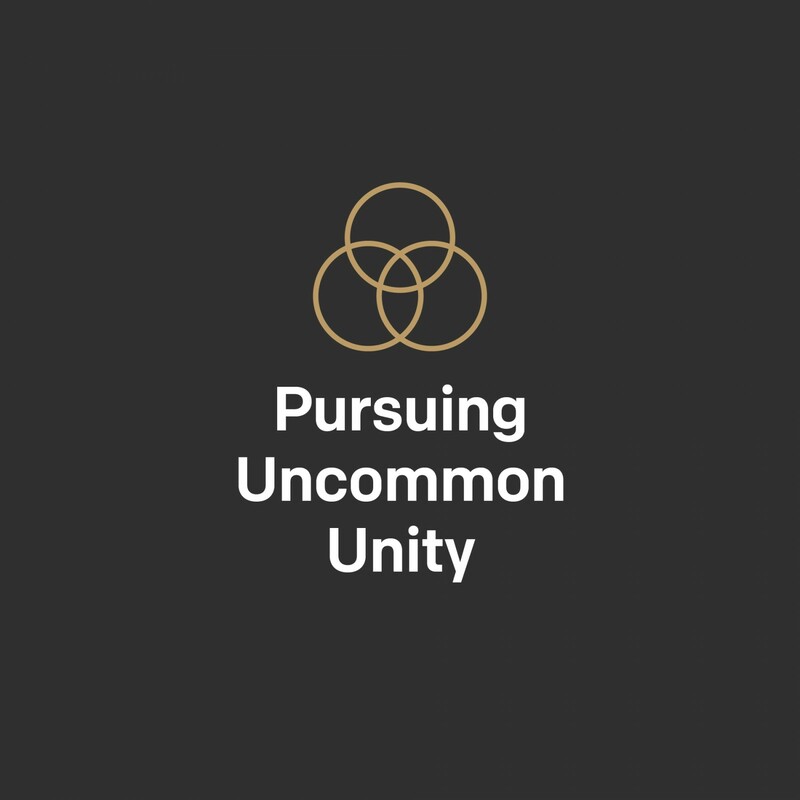 What stops you from pursuing unity?